I am fortunate enough to have an employer who promotes the idea of community participation both internally but also with communities relating to our technology vendors such as Oracle. 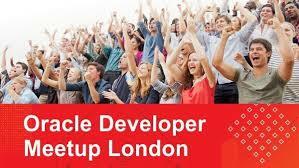 As a result manage our membership of the UK Oracle User Group. 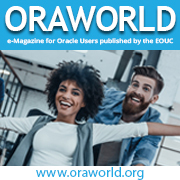 The original motivation for membership was that membership effectively paid for attendance to the big annual conferences, given the chance of attending Oracle Open World was a lot less likely. In addition to the conference opportunity, part of our membership is the opportunity to participate in Special Interest Group (SIG) sessions. There are SIGs covering different aspects of Oracle’s portfolio from middleware and development technologies (my specialisms) through to Supply Chain and JD Edwards and obviously database tech. I have to admit I didn’t have great expectations when I attended my first SIG. But actually the first SIG and subsequent ones I have attended have been gold mines of useful information. The sessions cover a range of topics and the presentations come from customers, partners as well as Oracle and are typically very conversational as a result you pickup insight into a lot of practical aspects not just theory as you’d commonly get in say a training session. As Oracle support the SIGs by having representation at the SIGs which means there is potential opportunities to pick an SME’s brains – 15 minutes of free consultancy over coffee (something that doesn’t come often with Oracle 😉 ). Not to mention time given in the day to chew the fat with partners and other customers. 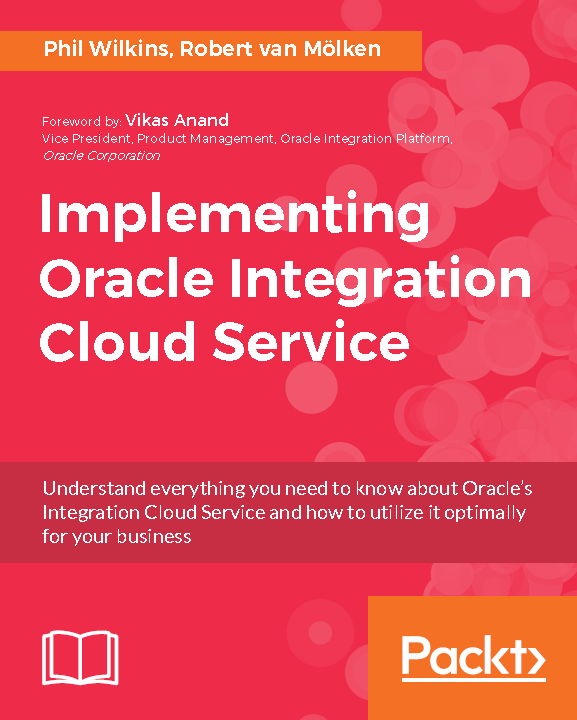 For example on my 2nd SIG session I ended up discussing experiences of working with Packt Publishing with an Oracle Partner (not necessarily directly related, but interesting to see what the experience was like from an author’s perspective). I know from talking with other colleagues where I work who have attended SIGs have come away feeling that it was a day well used (and have also encouraged other to participate). It would also seem that many people who attend also participate on a regular basis suggesting they to get a lot out of the sessions (all lending towards a bit of a community spirit as well). Based on my experiences, and those shared with me I would strongly recommend finding an excuse (or making the time as if is for me) to get out of the office a take advantage of your membership (or even joining UKOUG). Justify it as cheap training if need be; but getting yourself along to one of Oracle’s offices (who lend their facilities to support the user group) in London, Reading or Solihull I’m sure you’ll find it will be very worthwhile even if the travel is a bit of a bind. I would also like to take the time to thank people like Simon Haslam at Veriton who put their time and effort in organising their particular SIG sessions.